Are you interested in traveling to New England but unsure of the best things to do in Connecticut or what to do in Rhode Island? Are you looking for Massachusetts vacation ideas that don’t involve the extremely pricey Boston accommodations? Well then this itinerary might just be perfect for you to knock off 3 states from your list in one week. This itinerary is full of 6 days of activities including travel between cities. You may want to consider adding an extra day at the beginning or end of the trip if you live far away and have a significant travel time to get to New England. This itinerary requires a car, so if you are flying into town make sure that you remember to rent one. This trip starts out in Connecticut. Specifically in the southeast corner of the state at the Foxwoods Resort and Casino. If you enjoy casino vacations then you will be more than happy to start your trip at the second largest casino in the US, which is actually made up of 6 separate casinos with over 22 types of table games, over 250 tables, and the only $1 blackjack tables in Connecticut. Foxwoods also has 4,800 slot machines, bingo games, and more. Spas – Romantic Connecticut getaways wouldn’t be complete without one of the many Foxwoods spa packages. Whether you just want to get your hair or nails done to start off your vacation or you are looking for complete pampering and a massage, you can purchase individual services or build a spa package that fits your individual needs at Foxwoods. Golf – Foxwoods offers golf packages for the award winning Lake of Isles course. Some of these packages combine 18 holes of golfing with hotel accommodations, food & beverage vouchers, casino match play credits, and even spa credits. Bowling & Arcade – Whether you are bringing kids on your vacation or you are just young at heart you’ll enjoy the High Rollers Luxury Lanes (Bowling) and Tree House Arcade. Shopping – Not only does Foxwoods have high end boutiques, but now there is also an 80 store Tanger Outlet shopping center at Foxwoods all under one roof. Walking Trails and Museum – If you are looking for a break from the bright lights of the casino and want to get some fresh air, there are miles of walking trails along with the Mashantucket Pequot Museum that you can explore. Shows and Nightlife – Just as you would expect of a casino in Las Vegas, Foxwoods has plenty of shows and nightlife to entertain guests of all ages. You could spend two full days at the Foxwoods Resort and Casino and still not get to everything on your list. 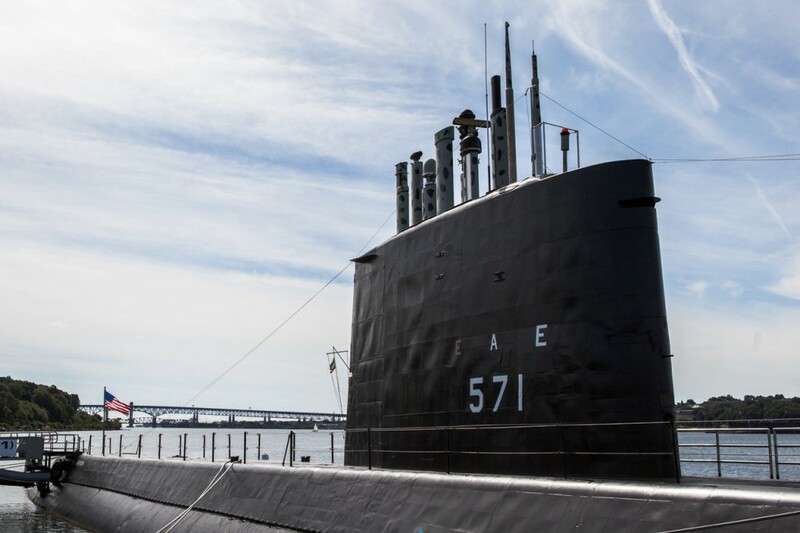 However, if you are at all interested in the history of nuclear powered submarines, US Navy nuclear powered ships, or the history behind nuclear power, then you really should pull yourself away from the casino for a couple of hours to go explore the Submarine Force Museum in Groton, CT, home of the USS NAUTILUS. The USS NAUTILUS is the world’s first nuclear propelled submarine and is docked next to the museum. There is an audio self guided tour so that you can explore this historic submarine for yourself. The museum is the only one of it’s kind owned by the US Navy, and has a large collection of artifacts, documents, and pictures on display. 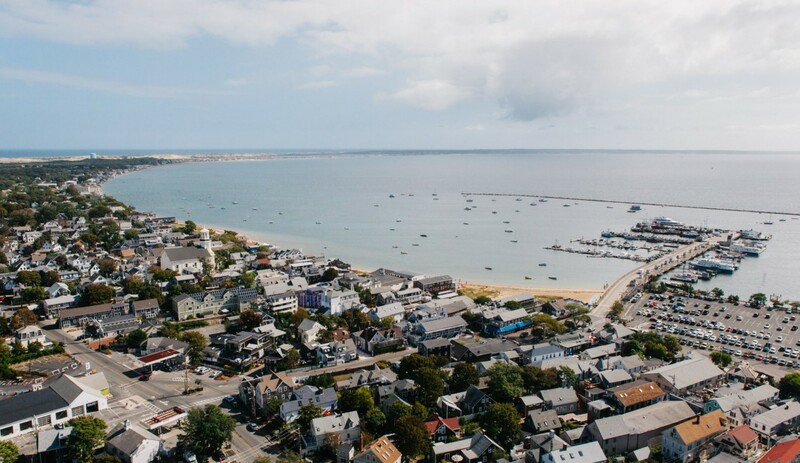 On day 3 you’ll want to get an early start to make the 3 hour drive out to Provincetown Massachusetts, which is the furthest town at the tip of Cape Cod. I’ll start by adding a quick disclaimer that Provincetown (or P-Town as it is affectionately referred to) is known for being a vacation destination for the LGBTQ community. So if you’re gonna hate, then go somewhere else, or better yet just stay at home. Now that we got that out of the way I’ll say that my husband and I absolutely loved P-Town. There were rainbow flags flown outside pretty much every store, people were incredibly friendly, the town was very walkable, there were lots of great restaurants, bars, and small shops. I don’t recall seeing a single chain restaurant. We look forward to making the trip back out to P-Town at some point in our future. 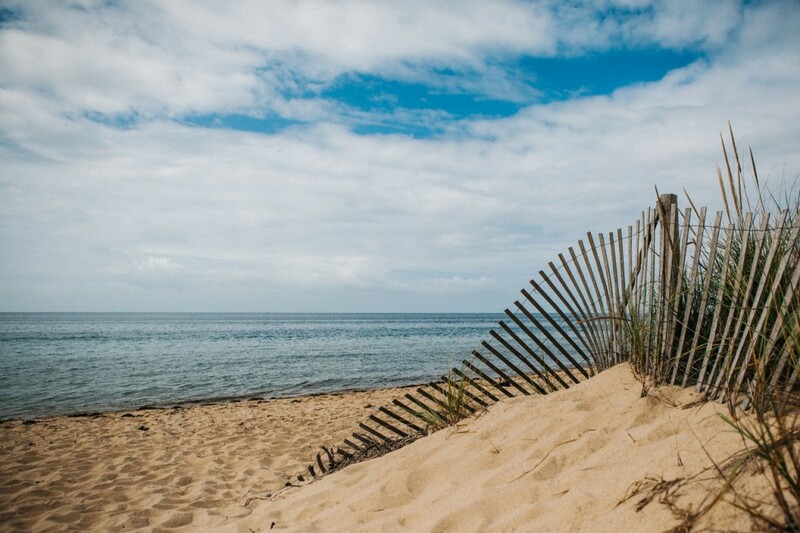 While in P-Town there are plenty of activities to pack your day with. 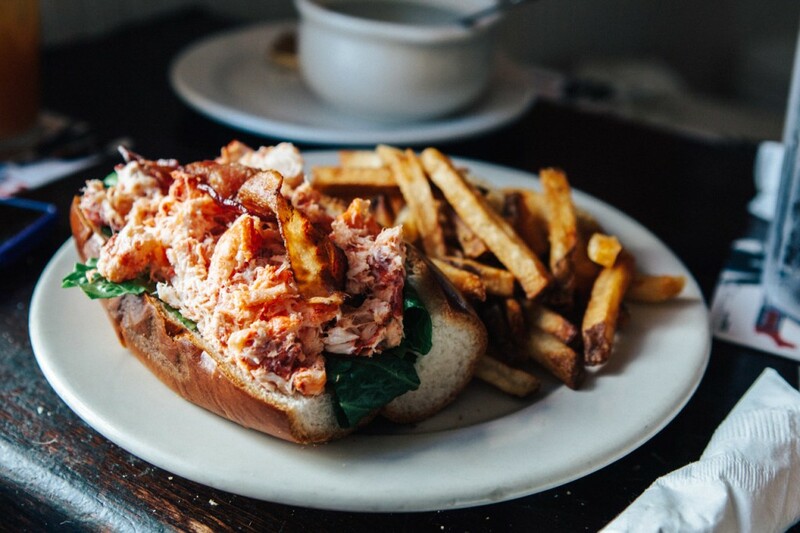 On your first day I’d suggest getting a lobster roll for lunch from a local restaurant on Commercial Street (the main shopping district through the town) then walking to the Pilgrim Monument and Provincetown Museum. 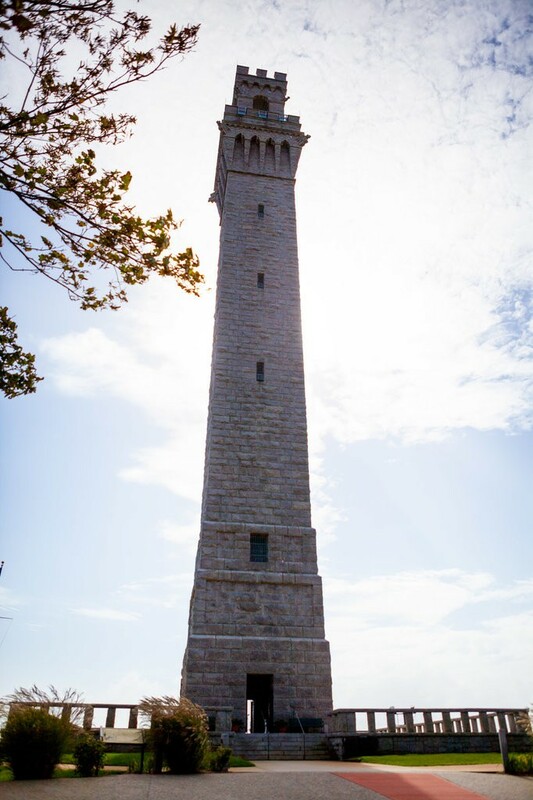 Once inside, you can climb to the top of the monument where you can get some really spectacular views of Cape Cod, so don’t forget your camera! On the way back into town stop in an ice cream shop (there are plenty of them!) and enjoy a couple scoops while you finish walking around town and out onto the pier. On Day 4 you should rent bikes from a local shop down on Commercial Street and ride out on the well maintained bike paths to Race Point Beach. Sit out on the beach for a while and see if you can spot any seals swimming near the shore or whales out closer to the horizon. My husband and I were lucky enough to see both before turning back and riding our bikes back into town. Once you return your bikes, head back over to the pier and go for an afternoon or evening whale watching tour with Dolphin Fleet of Provincetown. You definitely won’t be disappointed! Here are two of our better pictures. 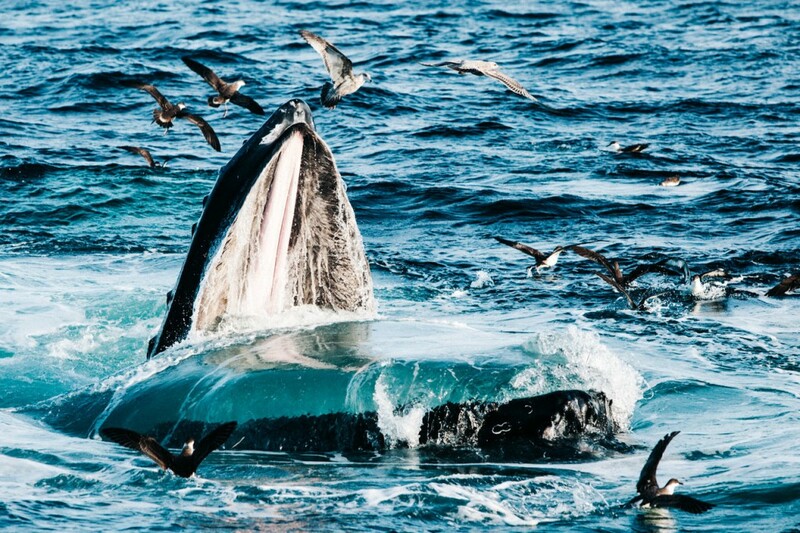 The first one is of a humpback whale eating with his mouth wide open, and the second is of his tail sticking out of the water as he makes a deep dive back down under our boat. On Day 5 you’ll have about a 2.5 hour drive to get to Newport, RI, so you’ll have a little bit of time in the morning to get breakfast and maybe take one last stroll through P-Town before you hit the road. Aim to get to Newport at least by early afternoon. Newport is the perfect type of town for staying at a local B&B. Staying at a B&B can give you the feeling of staying with a family friend and is a cozy place to call home for a couple of nights. You’ll also have more opportunity to talk with the owners and other vacationers for recommendations on local restaurants and activities to make sure you enjoy your stay. Once you get checked in to your lodging accommodations it’s time to go out and explore! 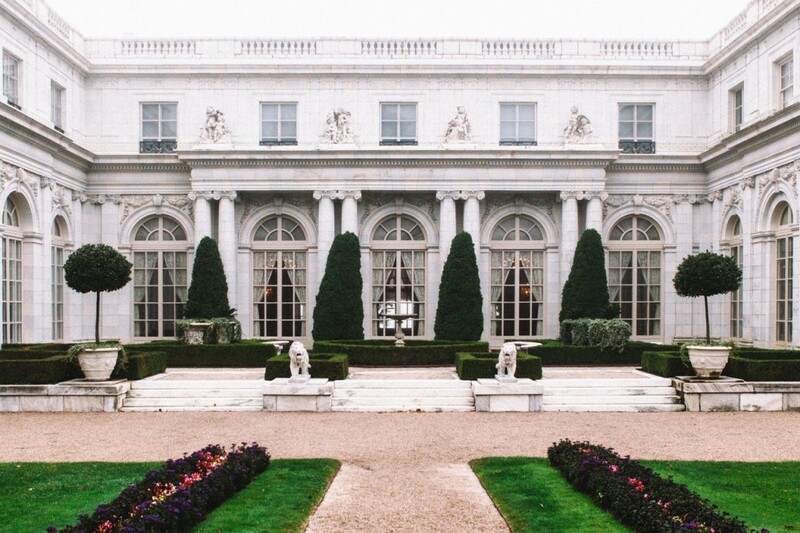 Historically, Newport was the vacation home to many wealthy New Yorkers so keep your eyes open and see how many beautiful mansions you can find. I’d recommend that you start by driving down Bellevue Avenue (where a ton of these historic mansions are located) and then that you follow signs for the scenic ocean drive down Ocean Avenue. If you are ready to get out of the car and stretch your legs, there is a 3.5 mile public walkway named the Cliff Walk which is a beautiful way to take in the views of both the coast and many of the ocean front mansions. To finish off your day you could walk around the Thames Street shopping area and grab dinner and a bowl of fresh New England clam chowder at the historic Red Parrot restaurant. Day 6 – It’s always sad to wake up on the last day of vacation, but don’t worry, you are going to love Day 6 of your New England itinerary. Yesterday you had the chance to admire the historic Newport mansions from a distance, but today you’re going inside! The Preservation Society of Newport County now owns eleven mansions representing the Colonial, Victorian, and Gilded Age. Your best option for purchasing Newport mansions discount tickets is to buy the “Newport Mansions Experience” tour ticket. This ticket allows access to up to 5 properties and is a significant discount from purchasing each ticket individually. You can purchase this ticket at the first mansion you stop at. 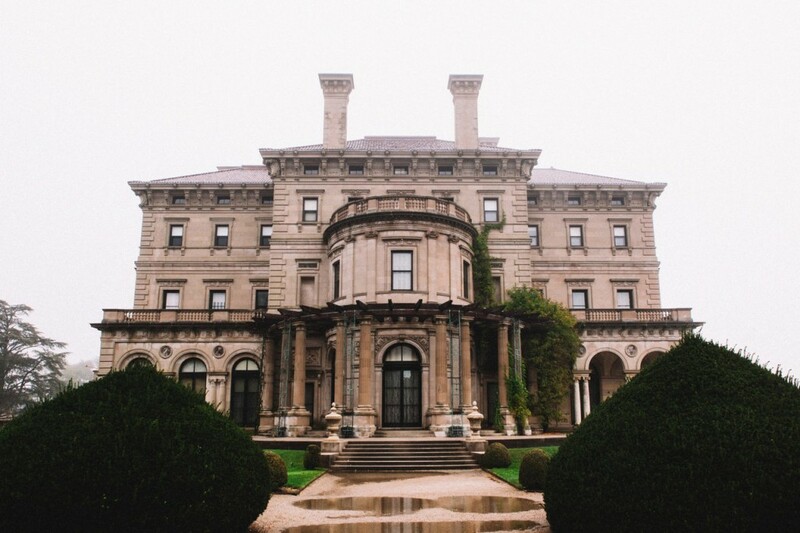 By far, the most famous of these, and a real “must see” is the Breakers Newport mansion, which was the summer home to the Vanderbilt family. If you are interested in seeing how these mansions were maintained between all of the cooking, cleaning, and grounds maintenance, then you should consider adding the “Servant Life Tour” at the Elms so that you can see “behind the scenes” to the places in the house that were intentionally kept out of view from family house guests. The Servant Life Tour includes a tour through the servant bedrooms, the kitchen, the laundry room, the coal cellar, and the boiler room. 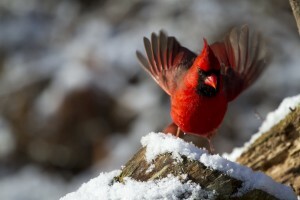 I certainly hope you’ve enjoyed your 6 day vacation and all of these New England travel ideas. Do you have any suggestions for travelers booking a New England vacation? 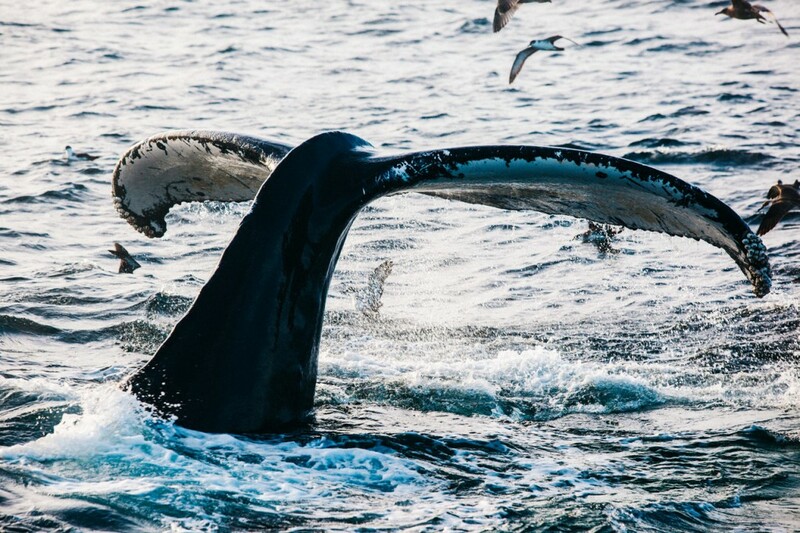 Did you get any great photos of whales on your Massachusetts whale watching tour? Which was your favorite of the Newport mansions? Join in on the conversations below!